Get to know the true taste of Mexican coffee and fall in love . Dive in the Coffee knowledge. 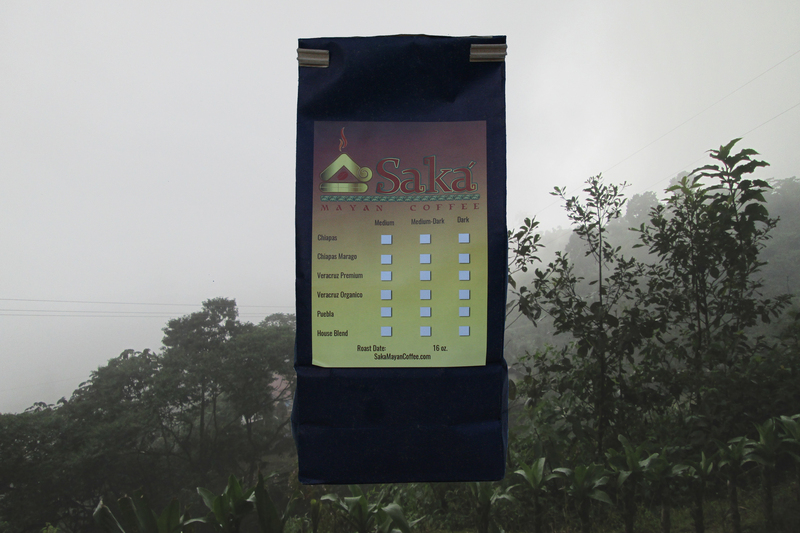 SAKA’S mission is to create a new sacred experience through genuine, high quality Mexican coffee. 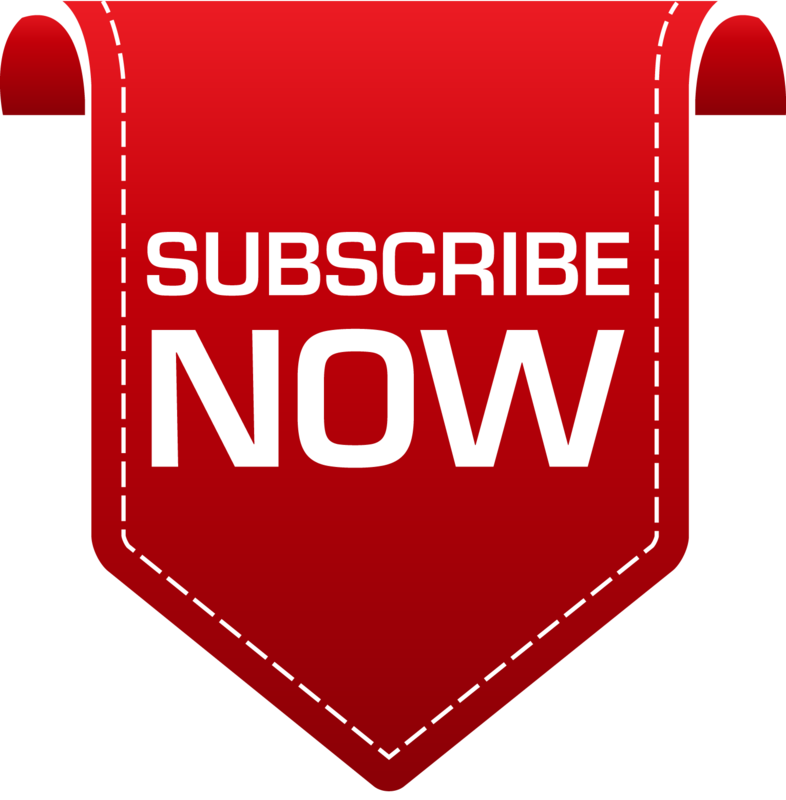 We want to collectively enrichen the experience of drinking and brewing coffee by preserving the natural flavor of the bean in a perfect roast customize to individual taste. Mexicans are well known for their love of Mexican food and beverages, no matter where they live. 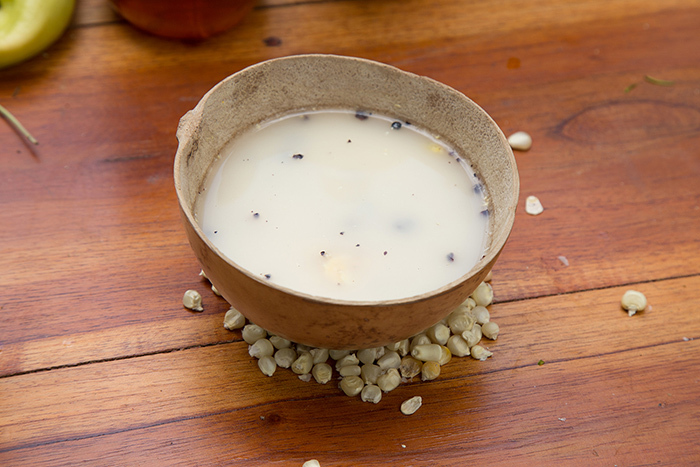 Although coffee beans and plants are not native to Mexico, they were introduced to that country back in the 1800’s when the Spaniards brought coffee beans to Mexico from Cuba. 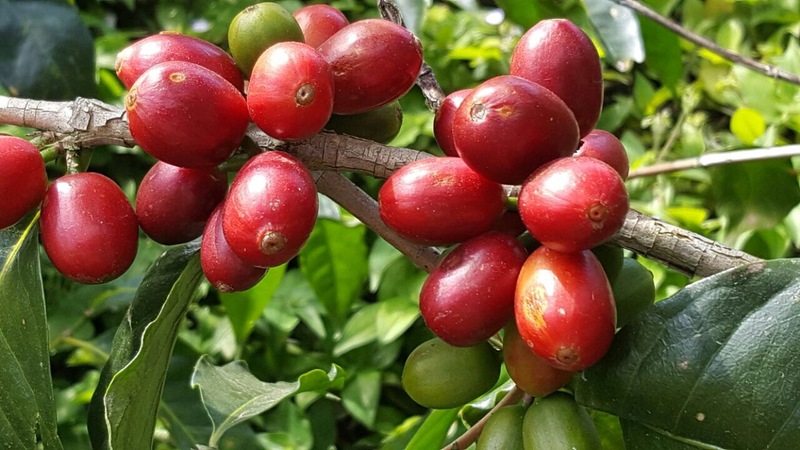 Since then, Mexicans have mastered the art cultivating Cafeto plants and beans and they now are among the top producers of the finest crops in the “coffee belt”. Mexico is now the number one source of coffee in the USA. 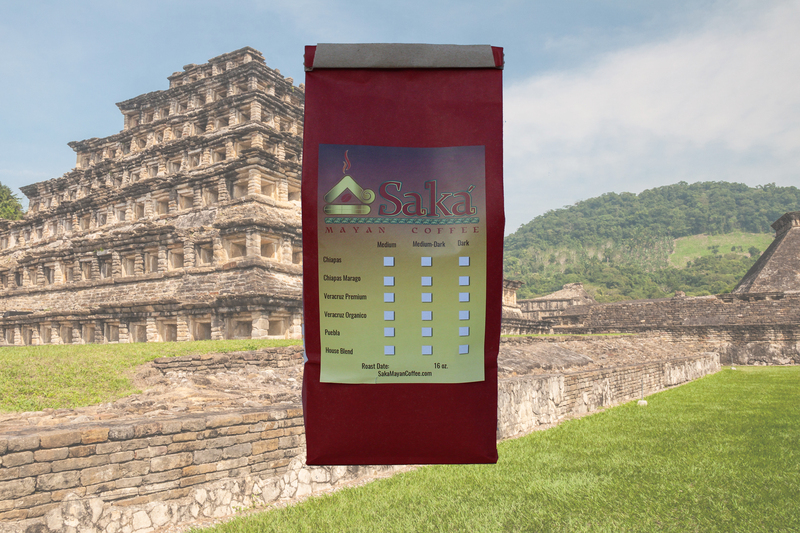 SAKA is proud to follow this heritage by bringing you the highest quality beans produced in Mexico roasted to your preferences of perfection. Coffee is the second most consumed beverage in the world. 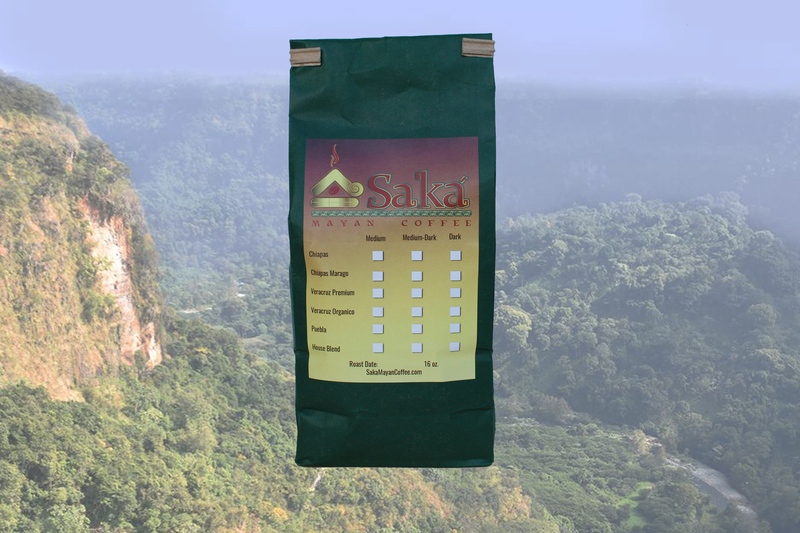 In the last decade, the coffee industry has grown from a modest one to a huge global presence. Although coffee has been in millions of homes for centuries, it has only recently gone viral in its popularity and availability on the international market and in the multitude of ways it is now consumed. To add value and quality to your coffee experience, we source our coffee beans from carefully selected farmers who grow their Arabica beans at high altitudes in Puebla, Veracruz and Chiapas, which are among the prime coffee growing regions of Mexico. 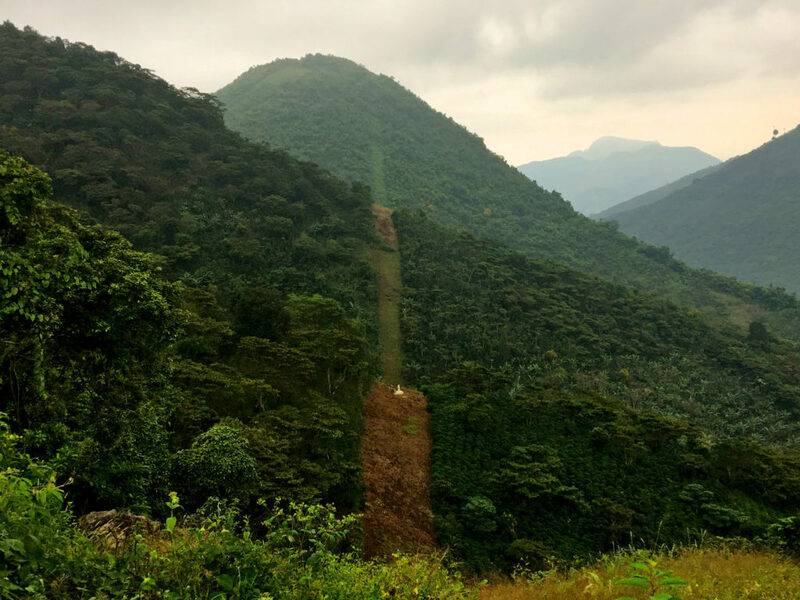 These regions of Mexico are the 8th biggest coffee producers in the world and the number one source of coffee in the U.S. Our farming partners are as dedicated as our family to maintaining the highest standards in quality. 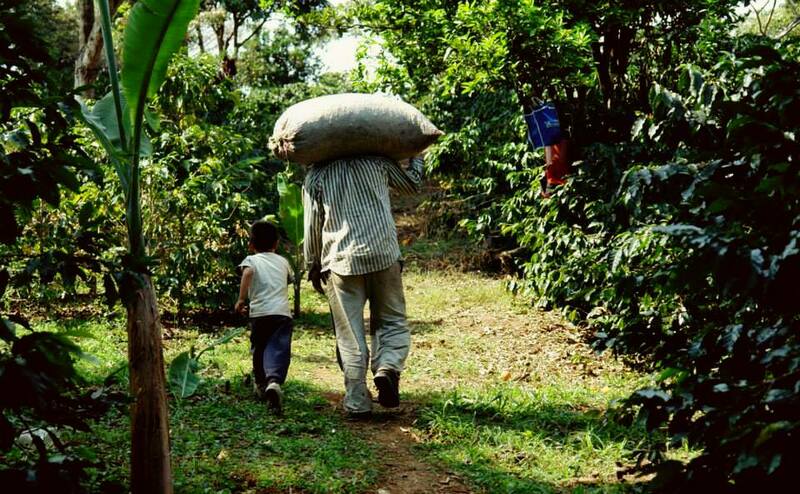 Together, we are constantly striving to improve our processes aimed at becoming 100% sustainable to preserve land fertility and more naturally healthy coffee beans. By bringing green coffee beans from Mexico and roasting them fresh locally, we bring the finest of coffee in the freshest form to your cup.